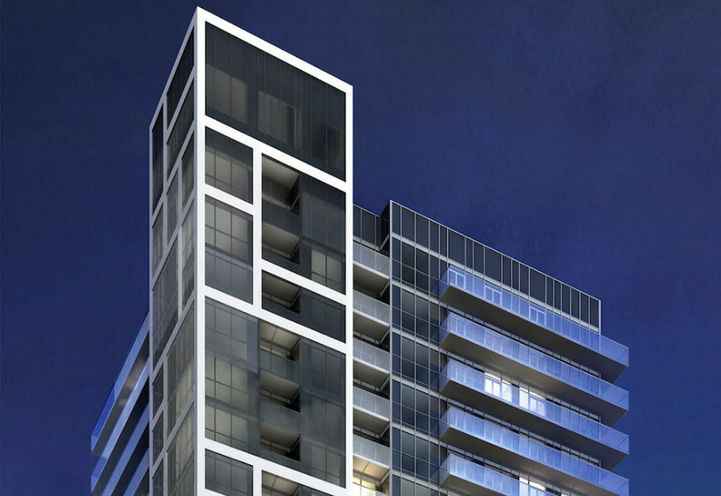 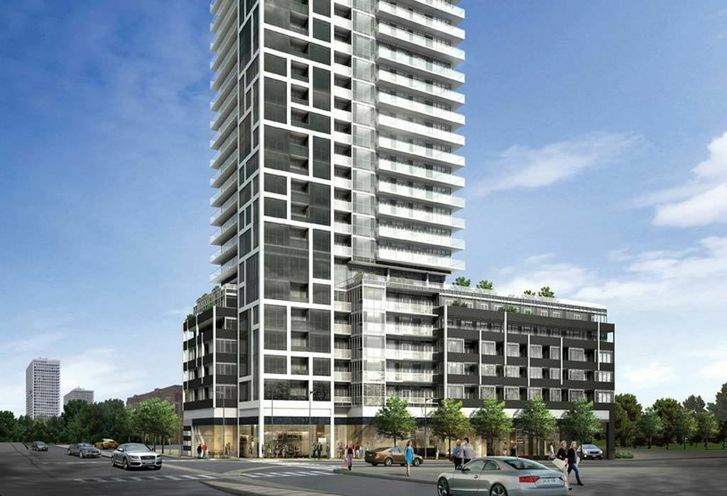 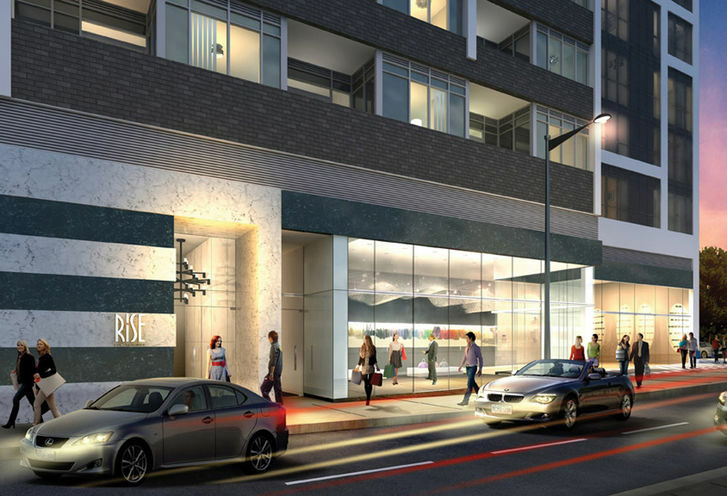 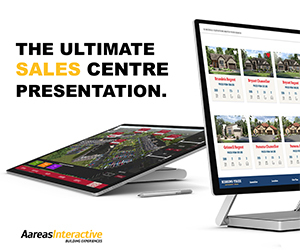 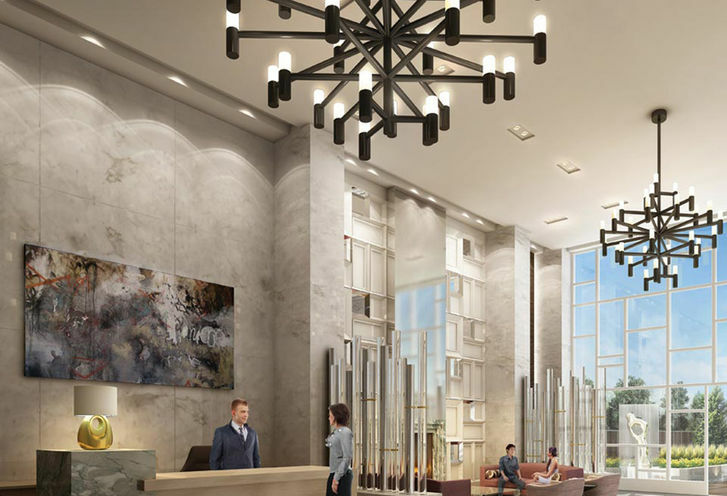 Rise Condominiums is a New Condo development by Reserve located at Bathurst and . 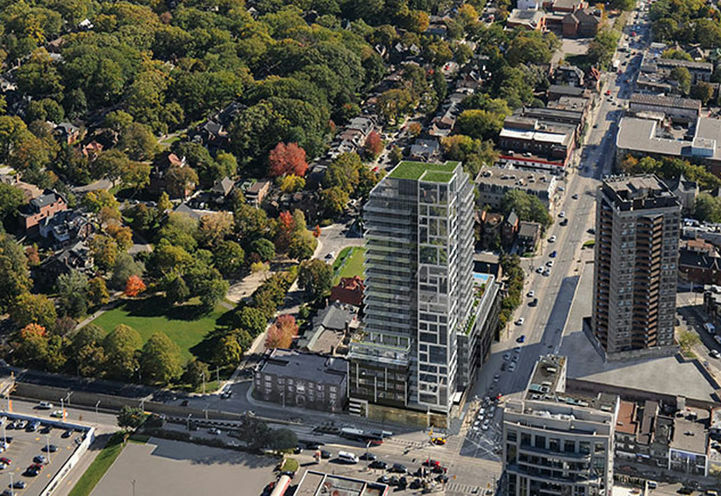 Clair W, Toronto. 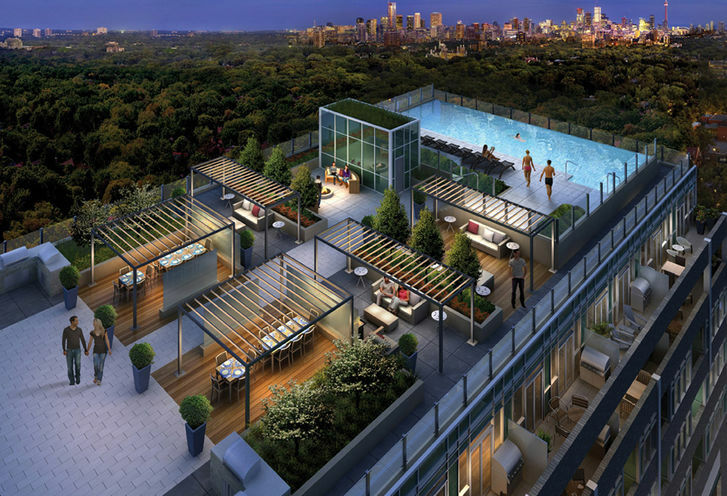 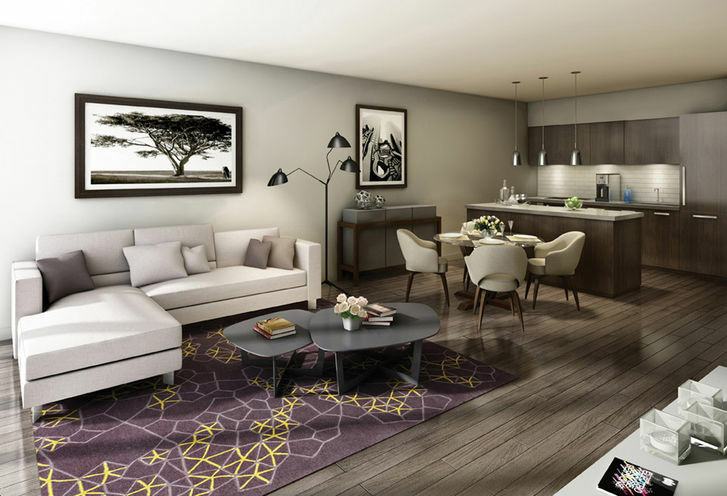 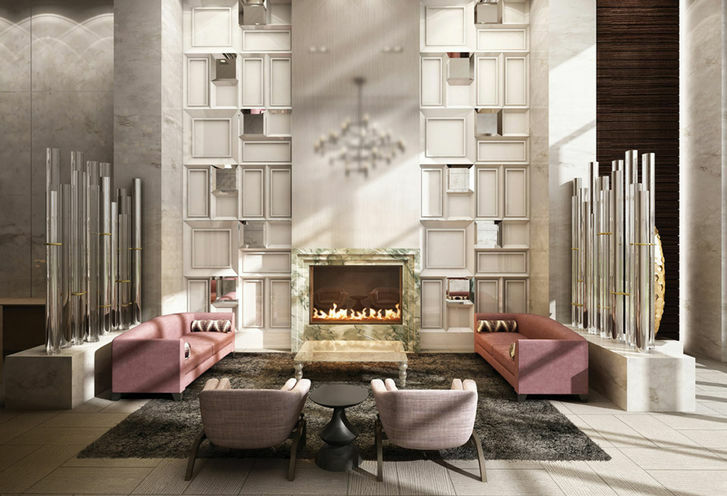 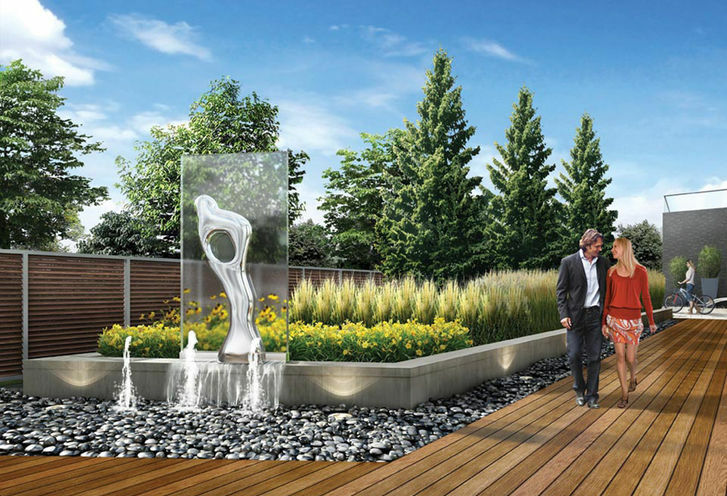 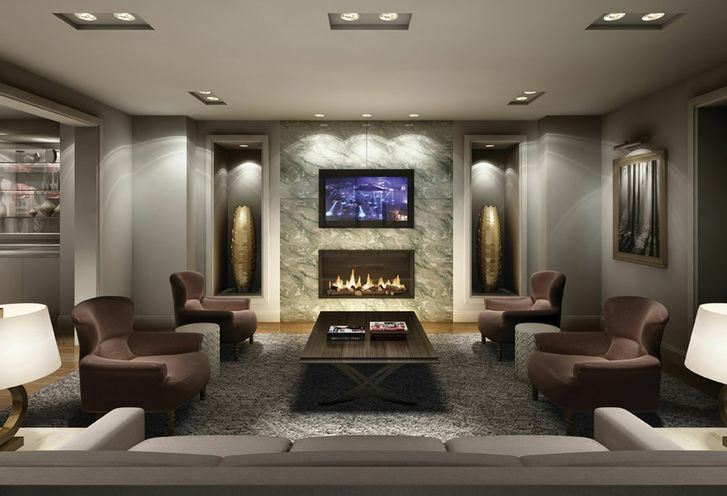 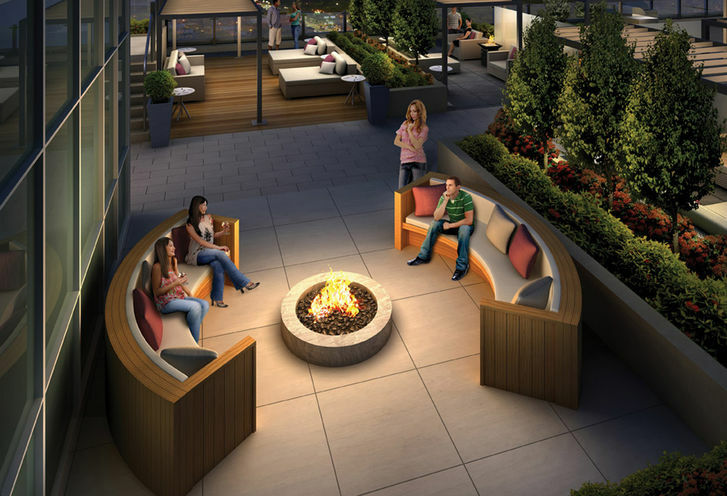 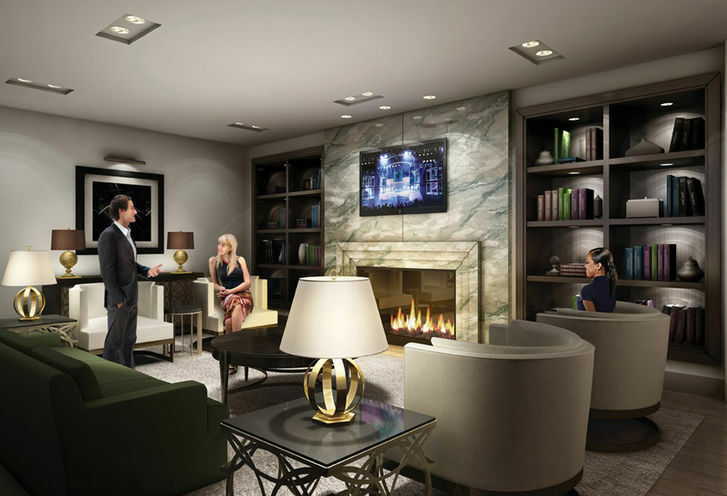 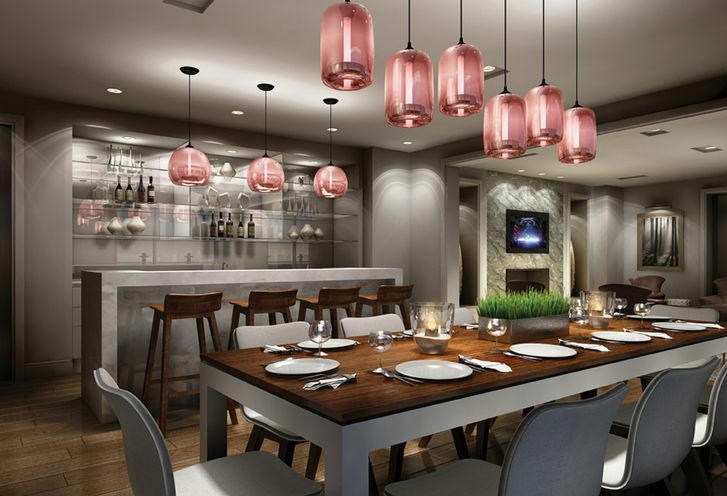 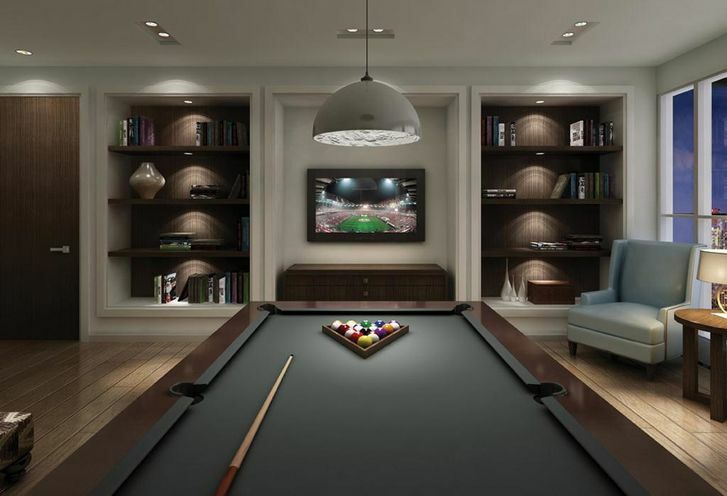 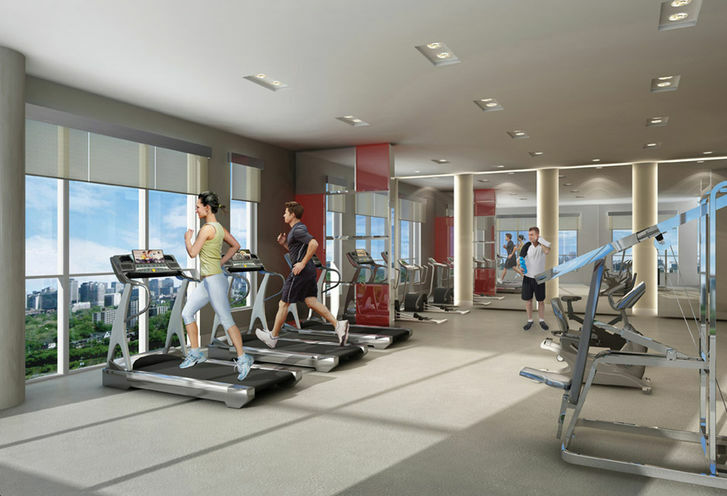 Rise Condos, a brand new condo in the heart of Toronto has endless amenities to keep you happy. 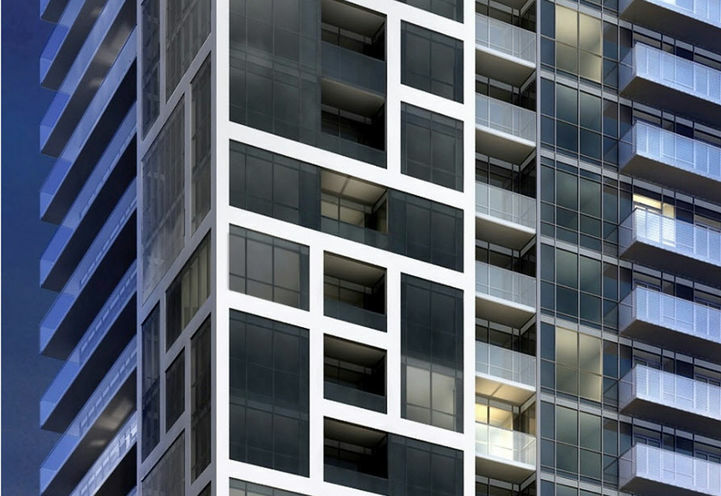 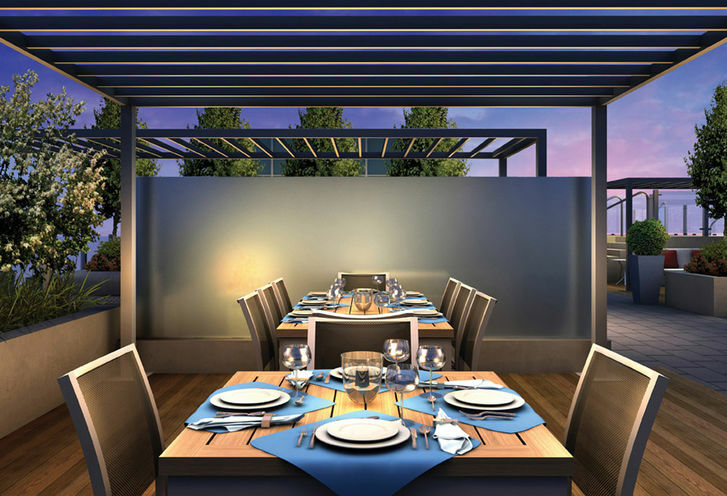 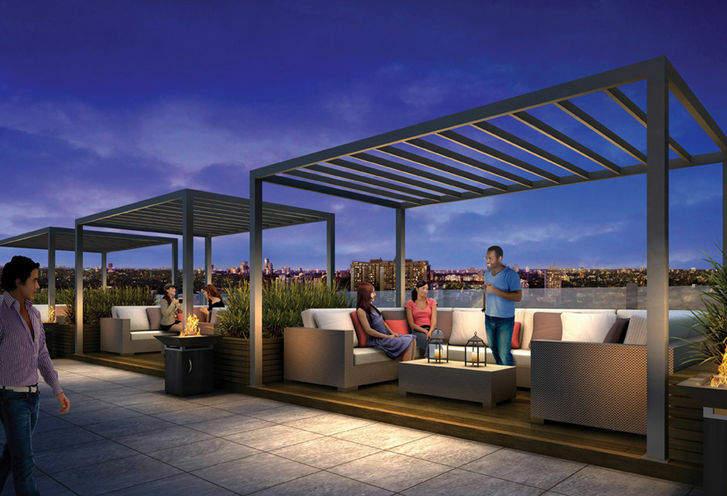 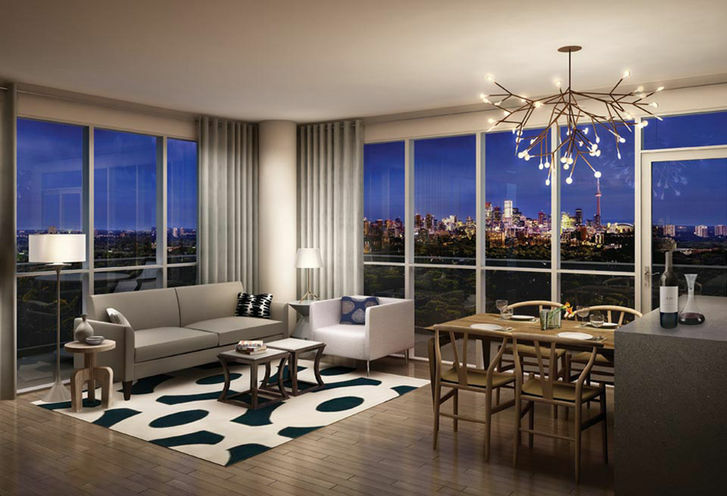 With 97 suites, Rise Condos promises great views and a stunning condo to keep you happy. 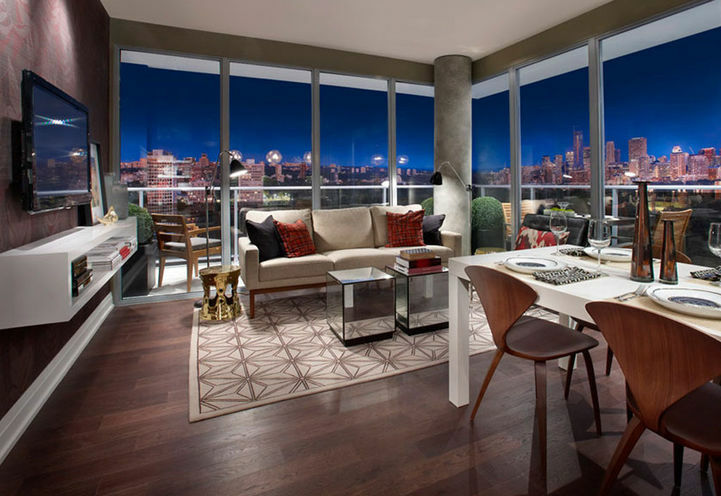 Contact me if you need current pricing and floor plans. 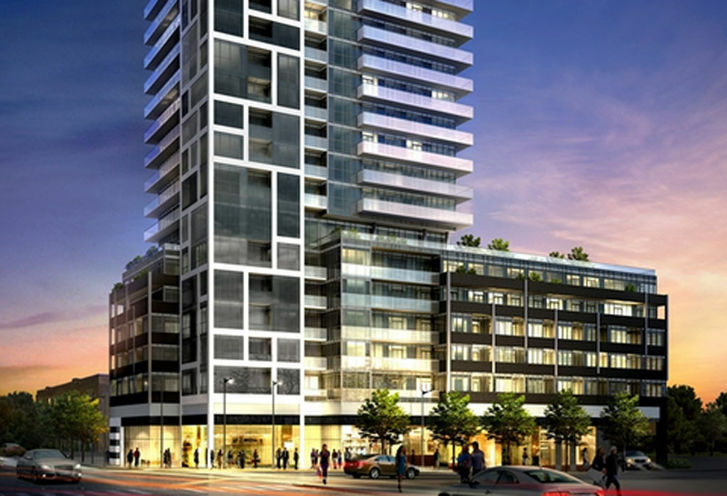 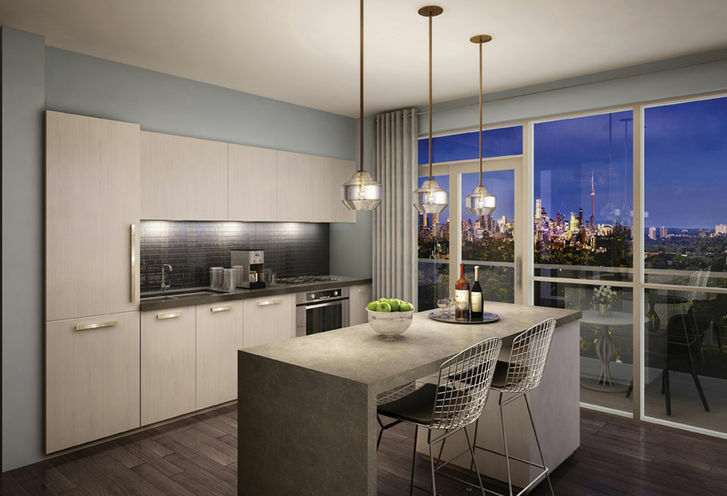 Rise Condominiums is a new Toronto Condo in the Wychwood neighbourhood by Reserve PropertiesP0RPO.